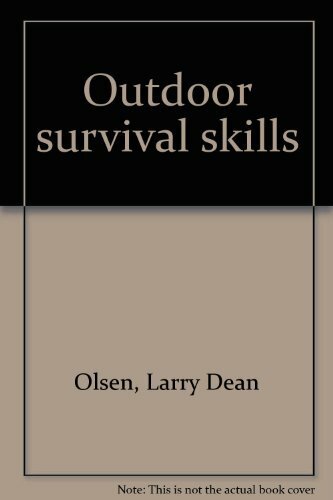 As we come to rely on technology in almost every aspect of our everyday lives, there is a large and ever-growing interest in how we would survive without the conveniences of the modern age. 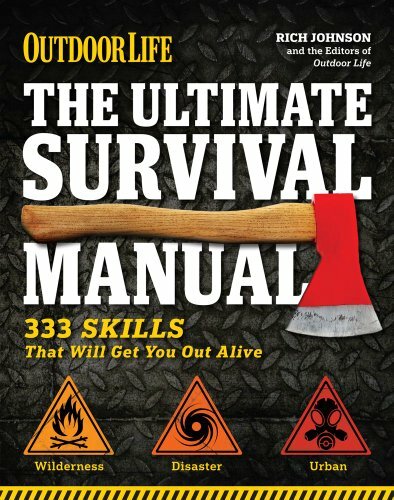 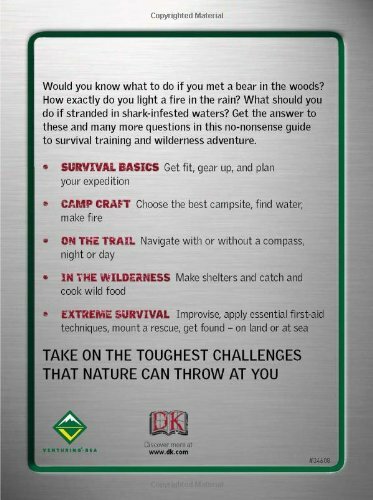 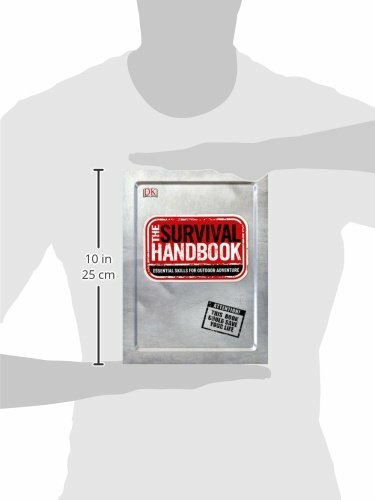 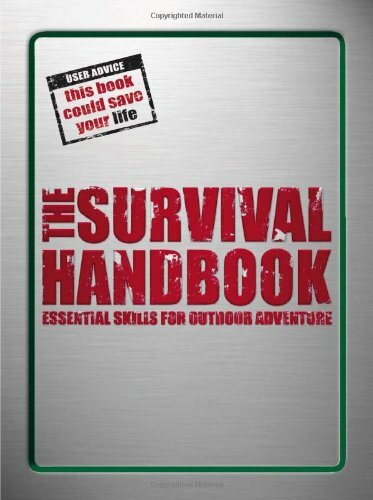 The Survival Handbook: Essential Skills for Outdoor Adventure shows you not only how to adapt in such circumstances, but also how to thrive in the wilderness environment. 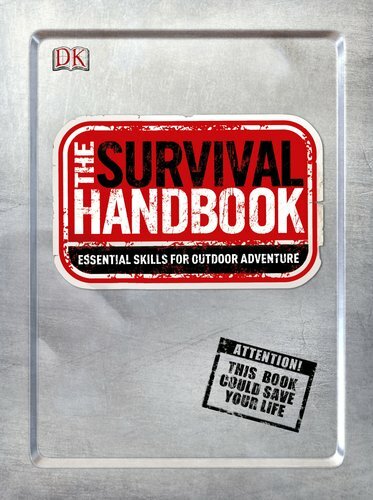 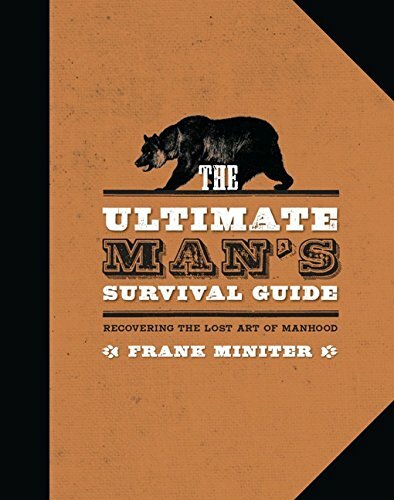 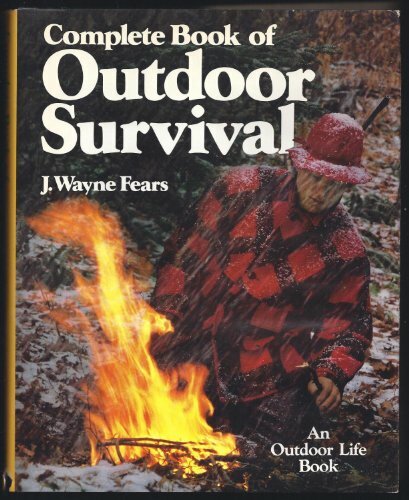 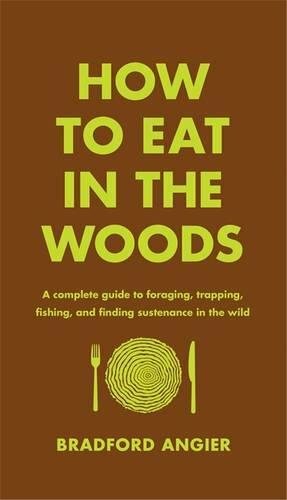 Packed with specially commissioned, crystal-clear, step-by-step illustrations for every survival technique, from what to do if you meet a bear in the woods to how to navigate by the stars, this book also includes exciting stories of real-life survival–what happened, who survived, and how they did it.